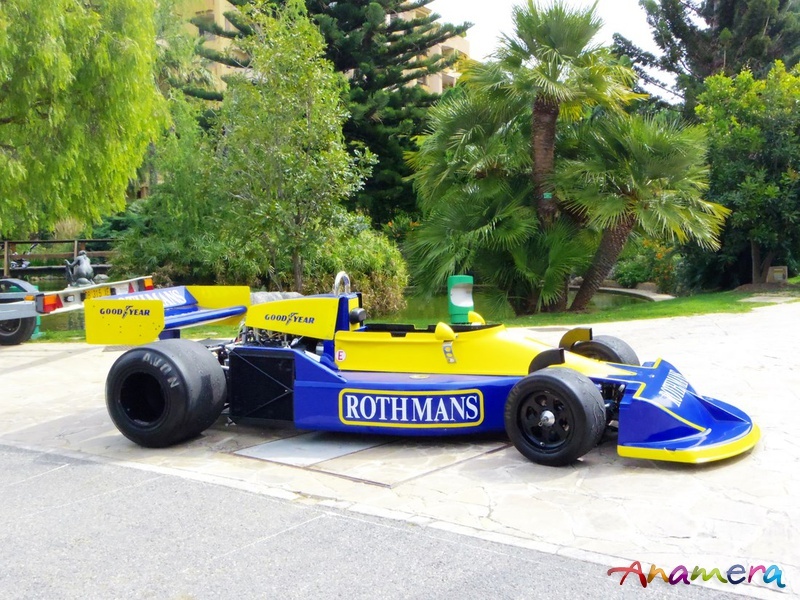 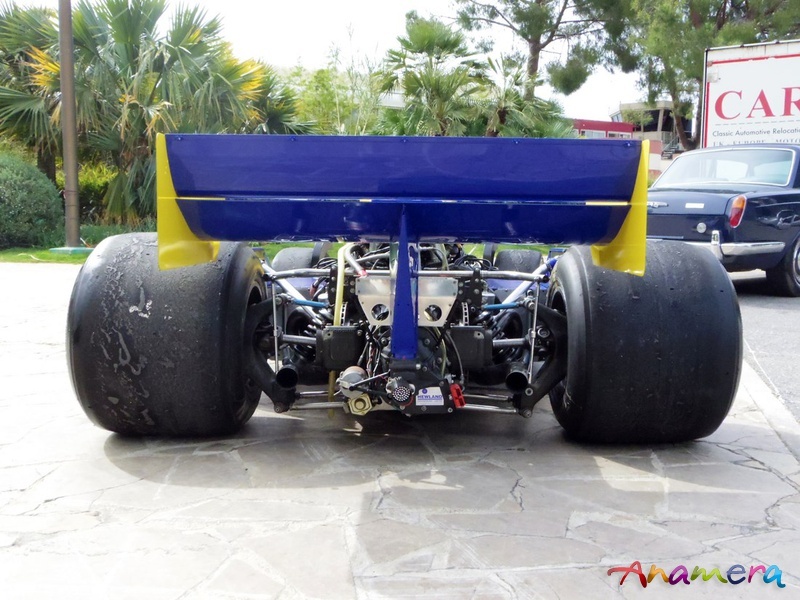 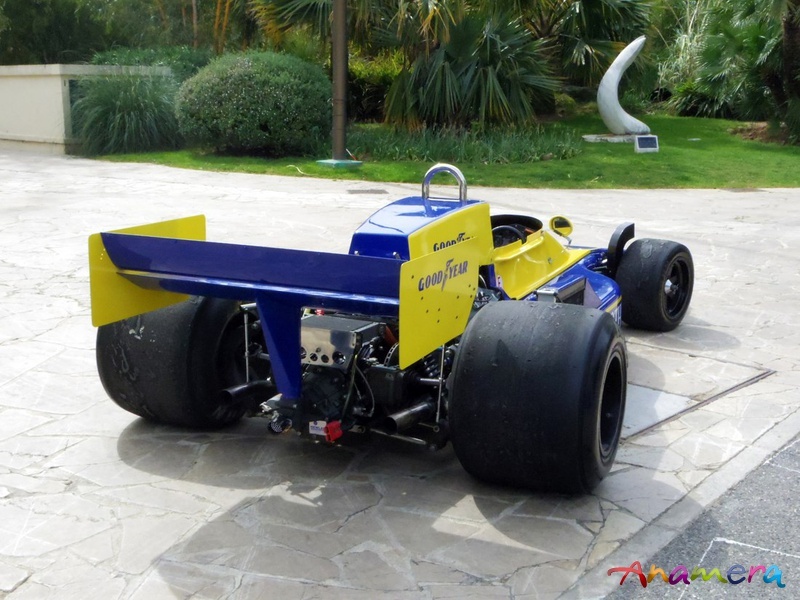 The MARCH 771 F1 # 771-01 was prepared for the 1977 F1 season and was driven by Ian Scheckter. 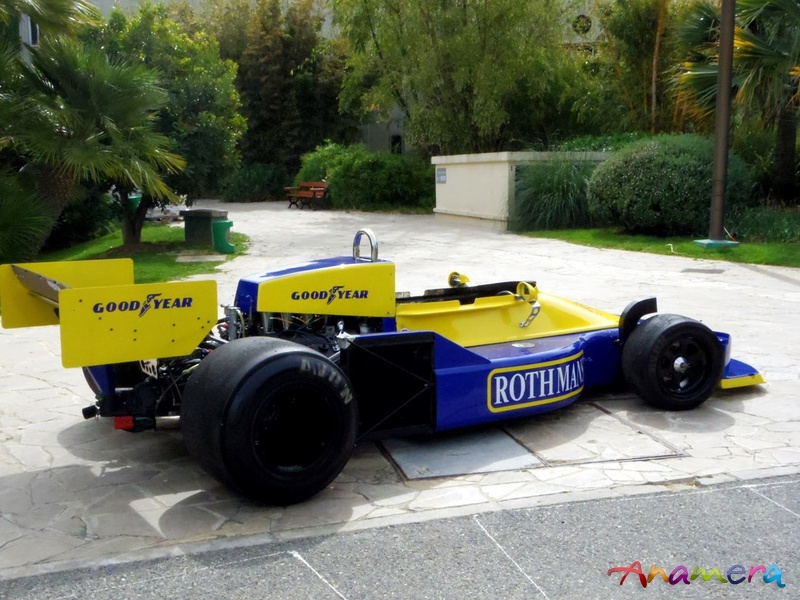 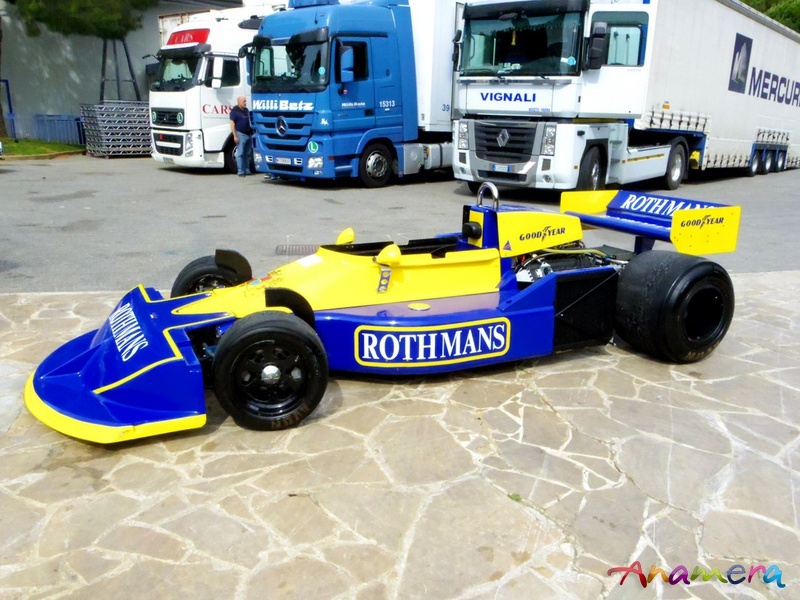 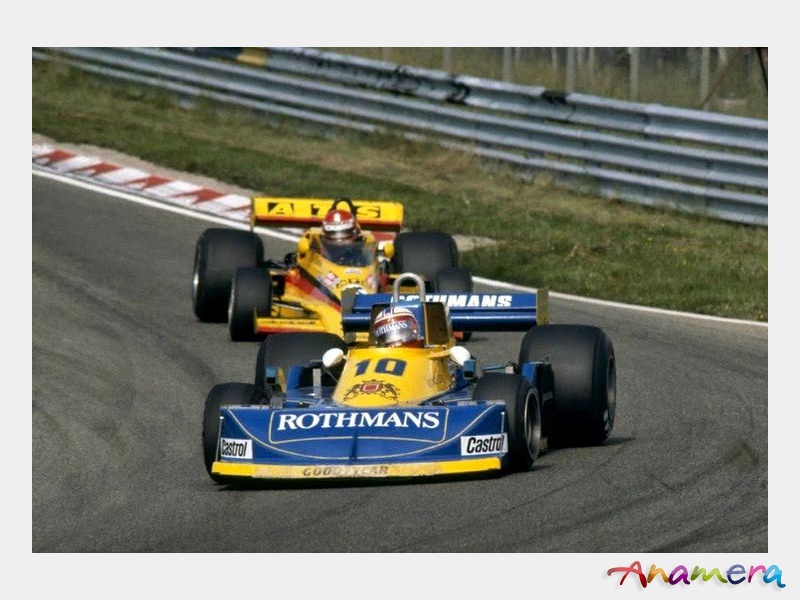 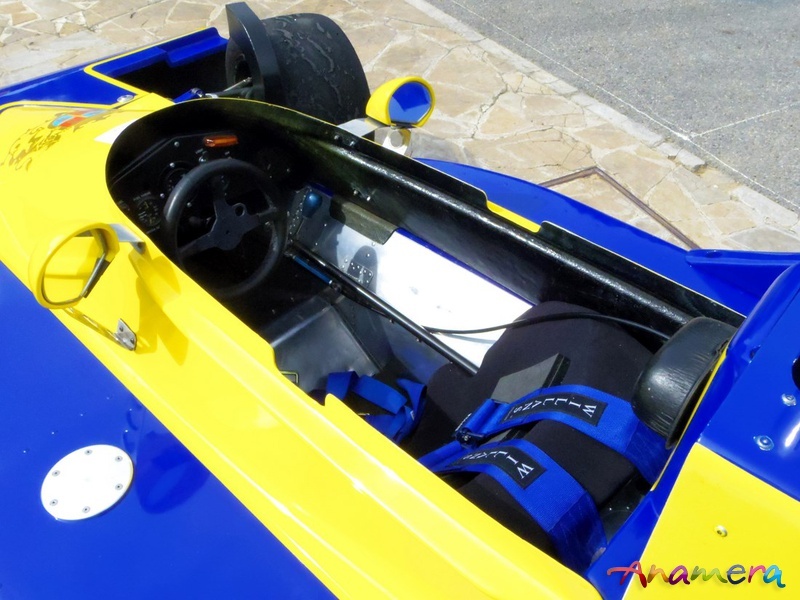 Today the car is in perfect cosmetical and mechanical condition with a fresh Cosworth engine. 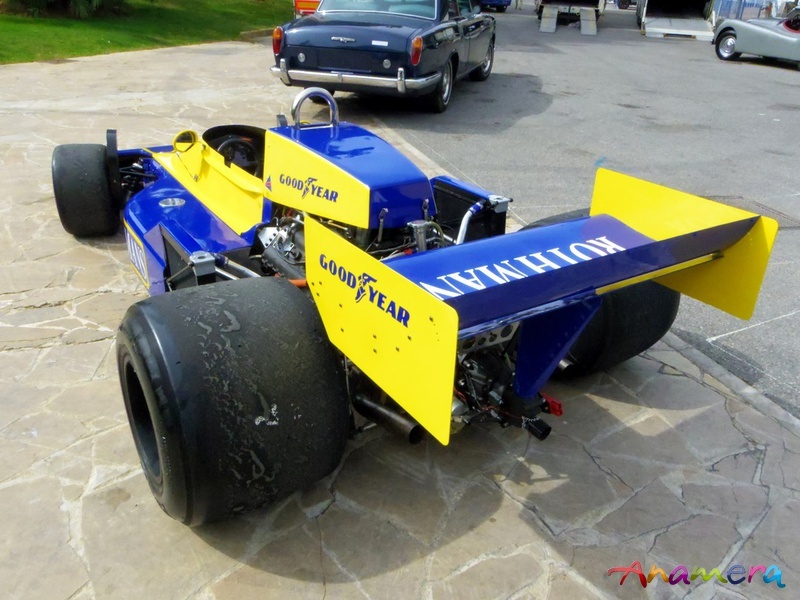 It comes with its FIA Historic Technical Passport.